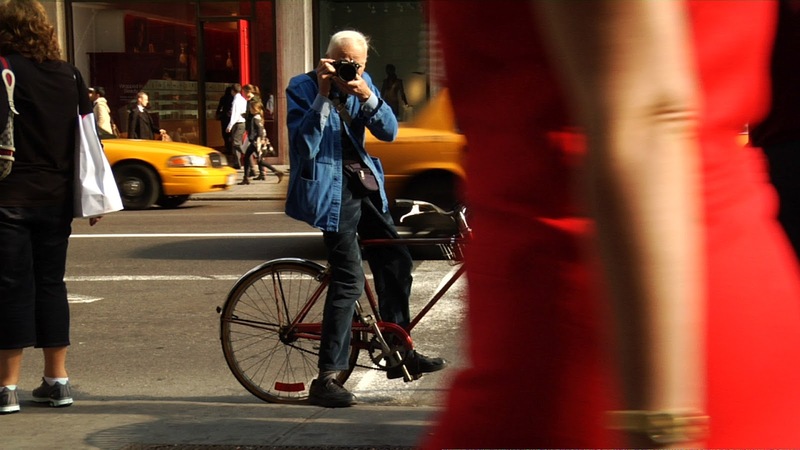 Movie Ramble: Bill Cunningham New York. 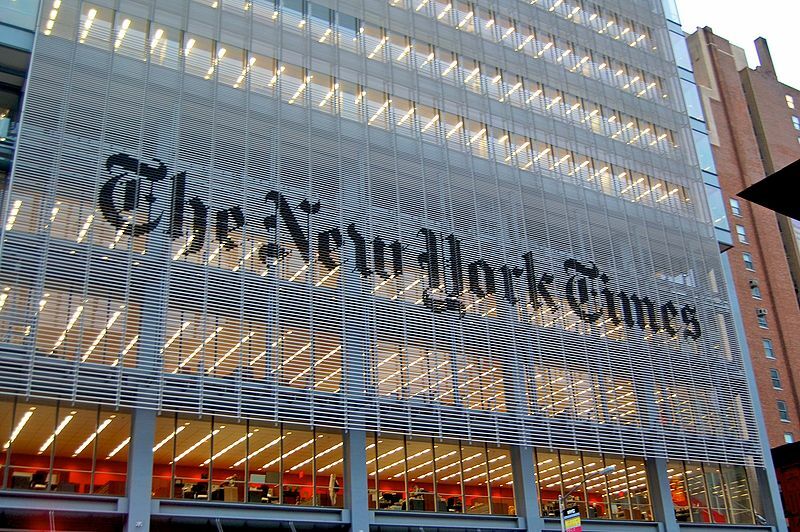 How could anyone remain so happy earning one’s living around such pretentious people? Although the subject of this weeks RBC Film Club documentary would have you believe he does it for fun demanding little or no remuneration for his work. 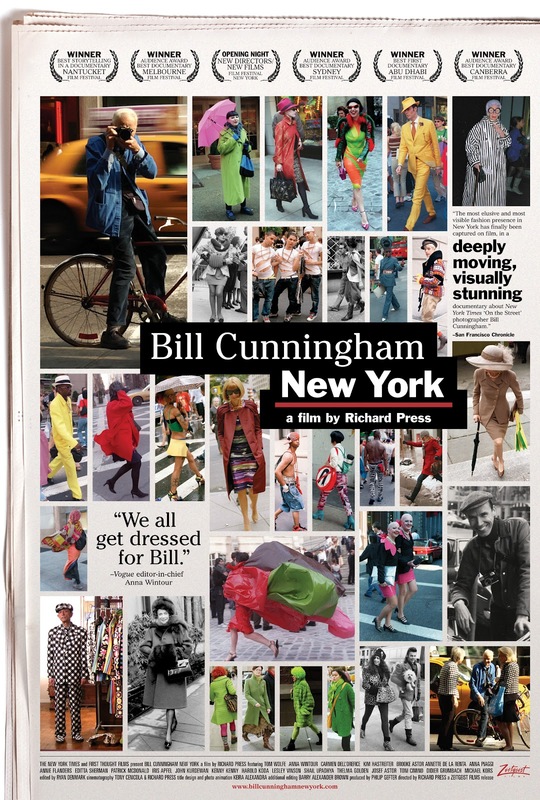 Bill Cunningham New York (2010) looks at the life of a an 80 year old street photographer taking pictures of what he call’s street fashion on Manhattan’s busy thoroughfare’s by day and the city’s well-to-do society’s events by night, both for the New York Times. A rather intrusive Bill Cunningham. Julie McMorran started this evening’s introduction with a brief talk about documentary film’s in general leading up to the basic question, was Mr. Cunningham an interesting enough character to construct a documentary around and do we care about him? Directed by Richard Press who’s debut feature film this is, although he has made various award winning short films including 2 divided by 3 (2000) which received a jury prize at The Berlin International Film Festival and was presently working on The Farnsworth House (2011) a narrative feature film about the scandalous romance between architect Mies an der Rohe and his client Edith Farnsworth. Press has been quoted as saying that this documentary took ten years to make, eight to persuade Cunningham to take part and two to shot and edit, it had a limited release in in its native country but did win various awards for Best Documentary. 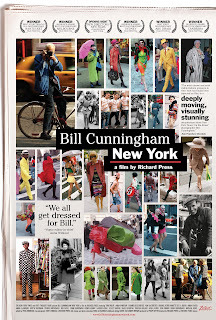 Bill Cunningham is a rather strange lonely character, always dressed in a blue road sweepers jacket with only a taped up poncho to protect him from the weather. 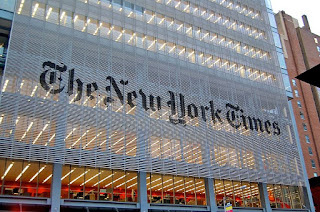 He has lived in the same small studio above Carnegie Hall for the past fifty years, chock a block with filling cabinets, books and photographs, there’s no cooking facilities and no furniture other than a very basic bed. His only means of transport is his 27th bicycle; the previous 26 have been stolen! We, the audience, don’t learn very much about the man. There’s a very poignant moment towards the end of the documentary when Richard Press ask Cunningham about his personnel relationships and his religious faith, again we don’t really learn very much other than the fact he does attend a Catholic service every Sunday and has never had any personal relationships and does not appear to have very many close friends. As for Julie’s questions, is he interesting: yes to an extent as a character but only at most for the first 60 minutes after that the documentary was getting a little laborious. Do we care: no not really the whole gist of the documentary was not very exciting I’m afraid!